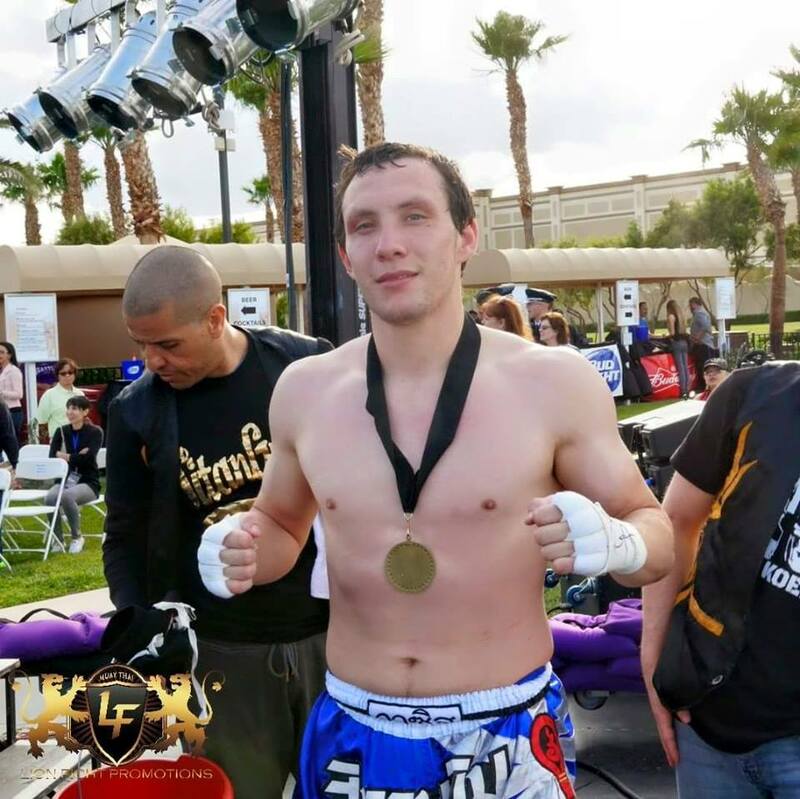 This past weekend, Gary Koehler won his bout at Lion Fight 22 in Henderson, Nevada. 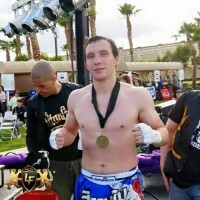 He won by TKO with punches in the 3rd round, putting on a great show for the 45+ people who came out to support him. A big thank you to those who made it out to Vegas – we couldn’t have done it without you. Be sure to congratulate Gary for a job well done. We’re already looking forward to the next one!